Powdered saffron isn't available to me locally so I had to order it online. I chose this Spanish saffron powder because it had the most favorable reviews. 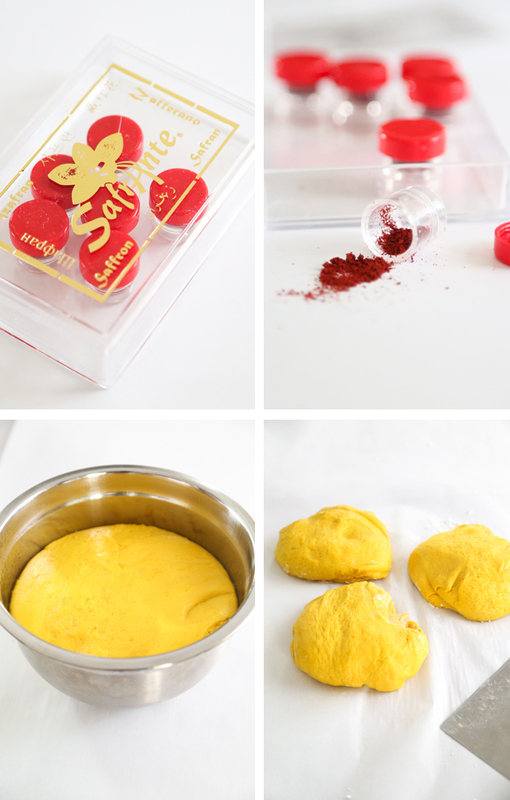 I used four .100 gram capsules which yielded the brightest yellow dough I've ever seen! The dough was easy to handle and roll into three 36-inch ropes. I did the work on my dining room table so I'd have plenty of room and you may want to do the same. 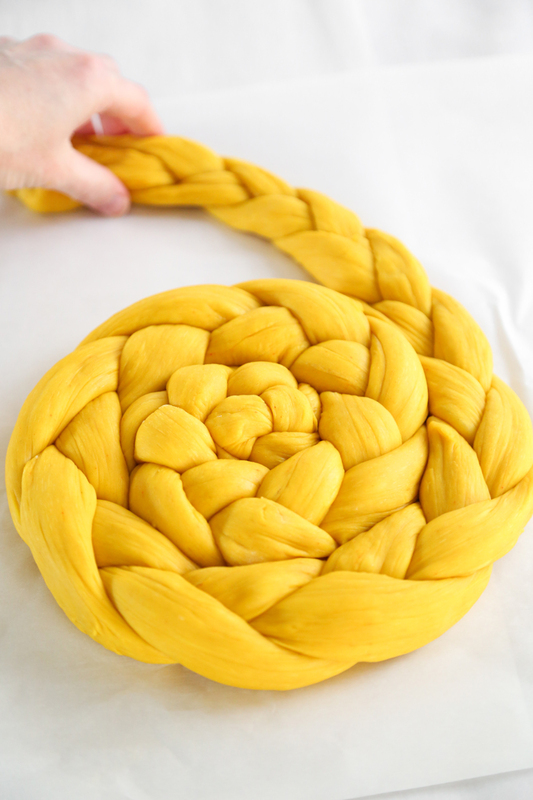 Braiding the dough is simple: start in the center and braid one end, and then turn it around and braid the other end. This way you're braiding 18-inch lengths at a time, and not trying to flip 36-inch lengths of dough over one another by starting at one end. When you're all finished weaving the strands together, you'll have something akin to Rapunzel's braid. Cut the messy end pieces away using a knife or bench scraper. Coil the braid around itself so that you have a round loaf and tuck the end piece under. Just before baking, the loaf is brushed with egg wash and topped with Swedish pearl sugar which gives it a touch of sweetness. When sliced, its crumb is soft with a flaky crust. 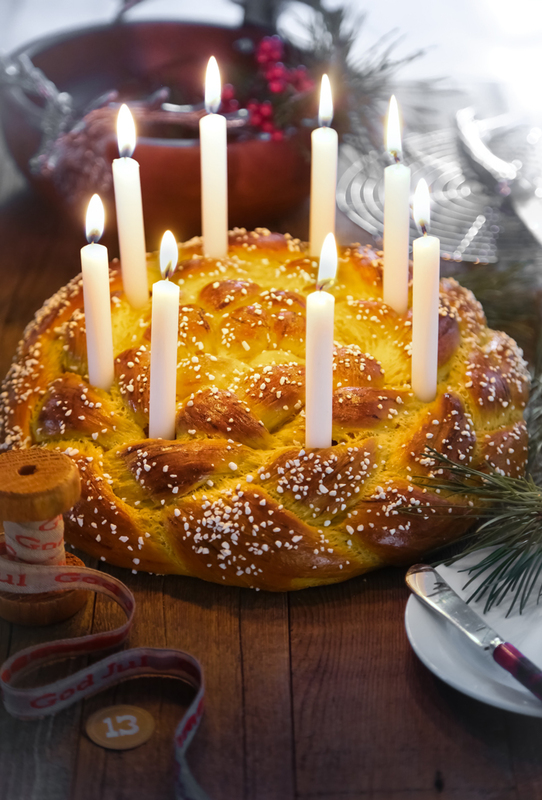 The favor is yeasty and bright with saffron. I think it's best eaten warm with a pat of salted butter. Lately I've been using lecithin granules to extend the life of my yeast breads. It doesn't affect the taste of the bread, and I really like being able to enjoy my baked goods for longer than just one or two days. 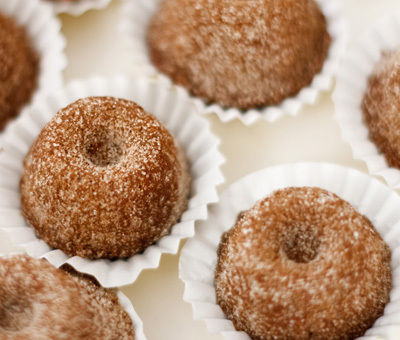 If you're making this for a gift, then I suggest using the granules for prolonged shelf life. Just whisk them in with the dry ingredients. It takes about 1 tablespoon per cup of flour. 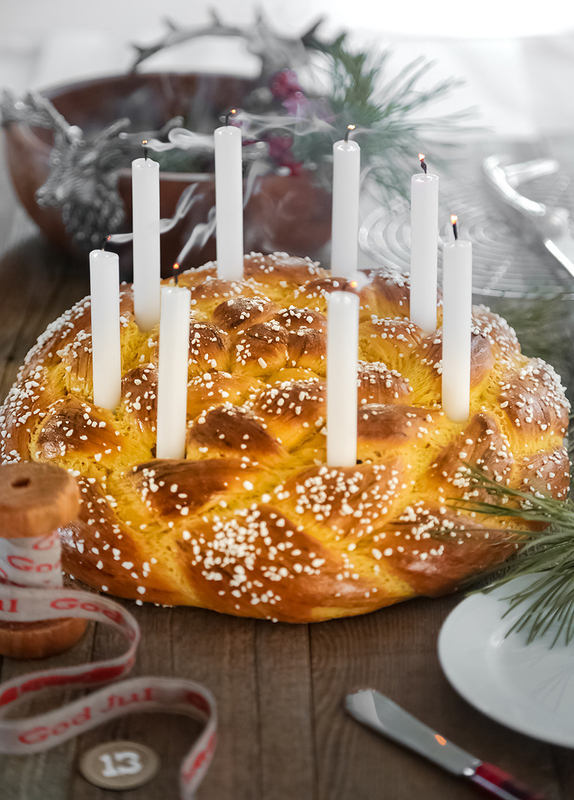 Since this bread is called 'Lucia Crown' then it is appropriate to top it with candles (I used these). Place half of the warm water (1/4 cup) in the bowl of an electric mixer. Sprinkle in the yeast and stir briefly with a spoon. Add the remaining water and the milk, sugar, butter, salt, saffron; add 1 1/2 cups flour along with optional lecithin granules, if using. Fit the mixer with the paddle attachment and mix on low until combined. Add the two eggs and mix again; exchange the paddle attachment for the dough hook. Add flour a little at a time until it forms a soft and slightly sticky dough (you may not have to use all of the flour). Set a timer and knead the dough on medium-low speed for 6 minutes. Transfer the dough to a greased bowl and turn the dough over once. Cover with plastic wrap and let rise in a warm, draft-free place until doubled in size, about 1 hour (mine took longer at 1 hour 35 minutes). Gently deflate the dough with a fist and place on a lightly floured surface. Divide into three equal portions. 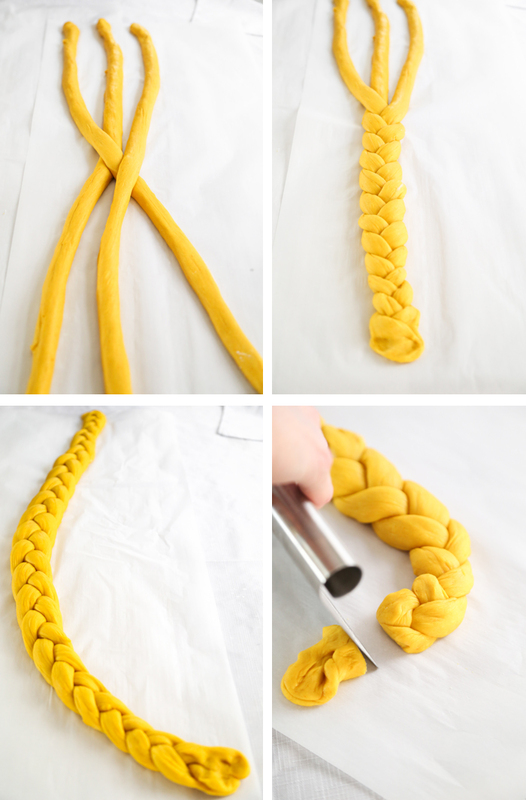 Roll each portion into a 36-inch long rope. To braid, place all three ropes parallel to each other; begin in the center and braid one end. Move to the other side and braid the other end. Cut the messy ends of the braid away with a knife or bench scraper. Line a large baking sheet with parchment paper. Place one end of the braid in the center of the sheet and coil the braid around itself until you have an 11-inch (approximate) round loaf. Spray a sheet of plastic wrap with cooking spray and lightly drape over the loaf. Let rise in a warm spot for 1 hour. Brush the loaf with egg wash using a pastry brush and sprinkle on the Swedish pearl sugar. Bake the loaf for 20-25 minutes. Keep an eye on the bread during the last 10 minutes of baking. If the bread starts to over-brown place a sheet of aluminum foil on top. When done, transfer the loaf to a wire rack to cool slightly. Cut into slices using a serrate knife. Enjoy warm with salted butter or lingonberry jam. Heather’s notes: Adding lecithin granules will prolong the shelf life of this bread. It’s available in health food stores and online. It looks beautiful and really delicious! Sorry for the slow reply! I'd guess it would make about 2 to 2 1/2 dozen. I've wanted to make one of these ever since reading the American Girl books! The Scandinavians are such cool people. I love their Christmas traditions. 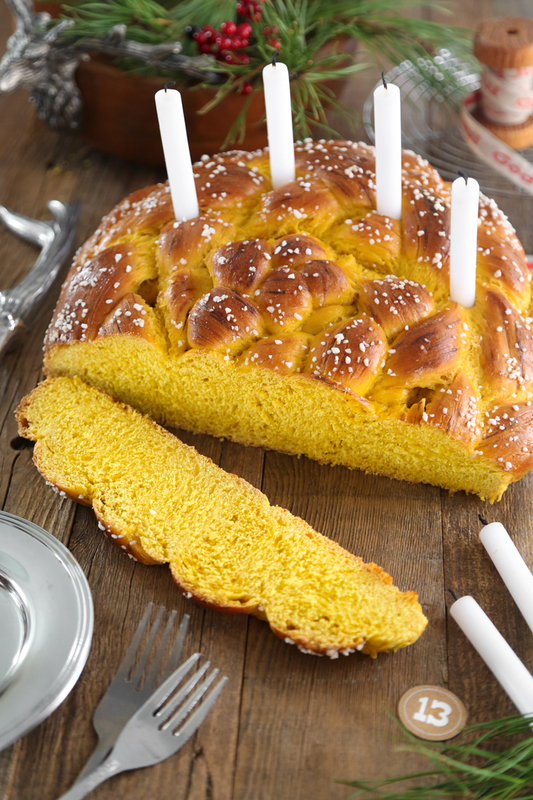 The Swedish saffron bread looks KILLER! I'm going to make it today. Thank you for the recipe.